Travel Registry is a honeymoon AND holiday registry service. That means we can build a travel registry for you - then your friends and family can contribute to your Belgium travel instead of buying gifts for your birthday, wedding, engagement or any other event you can think of! It's really easy to set up. 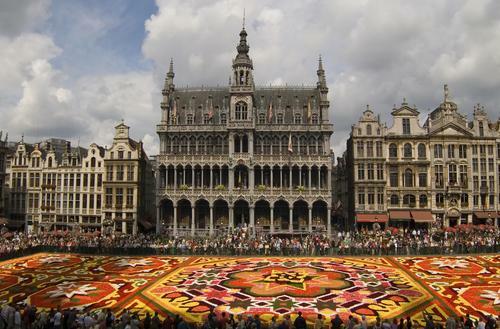 Below are some ideas of activities in Brussels, Belgium. 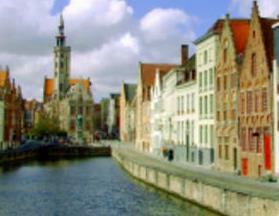 Day trip to Ghent and Bruges - Imagine Immersing yourself in the medieval majesty and rich historical heritage of Ghent and Bruges on a full-day trip from Brussels. 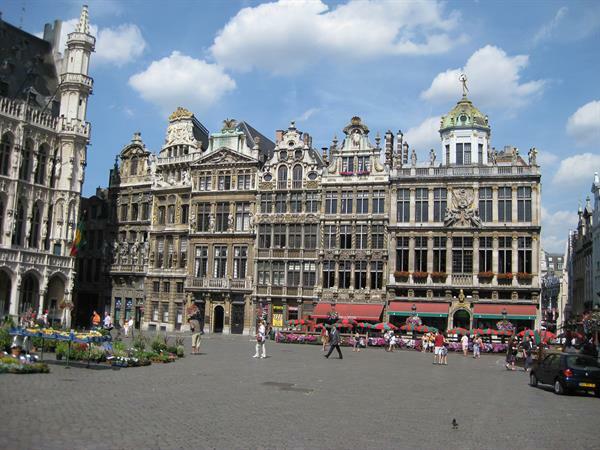 Grand Place - Tour Brussels' 17th century Baroque Guildhouses, various Neo-Gothic buildings and museums. 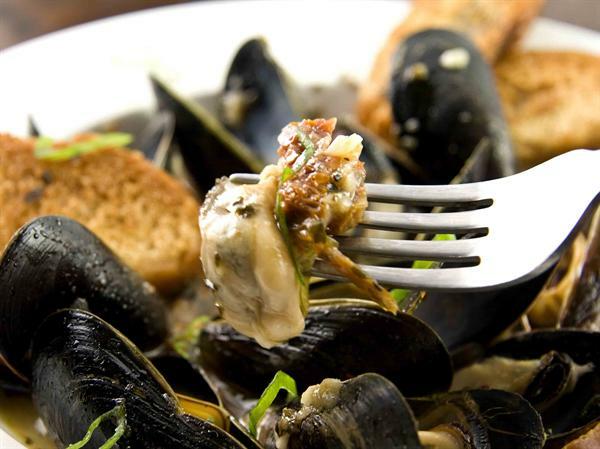 Mussels in Brussels - Mussels in Brussels. They're served everywhere. You get a big-enough-for-two bucket and a pile of fries, served a la Belgique, with mayonnaise. 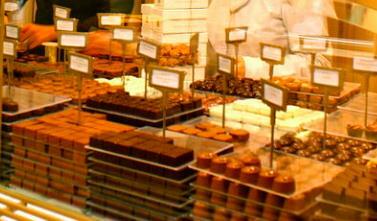 Add a glass of any one of Belgium's 700 types of beer and toast Brussels' seamless union of food and fun! 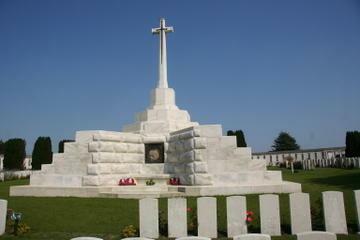 World War I Battlefields Tour of Flanders from Brussels - Following trail of World War I soldiers on this full-day tour of the Flanders battlefields from Brussels.